Opening July 3, 2013 in the USA and August 9, 2013 in the UK, “The Lone Ranger” follows Tonto (Johnny Depp), the trusted sidekick of The Lone Ranger, as he tells a series of stories of his time with John Reid (Armie Hammer), a trusted lawman. Together, Tonto and The Lone Ranger ride out fighting greed and corruption to make sure that justice is served. Along the way they encounter interesting characters that will only help their cause. Directed by Gore Verbinski (Rango, Pirates of the Caribbean), the film is rated PG-13 (the fourth Disney film to have this rating) for sequences of intense action and violence, and some suggestive material. The film also stars Tom Wilkinson as Cole, Helena Bonham Carter as Red Harrington, Ruth Wilson as Rebecca Reid and Barry Pepper as Captain J. Fuller. 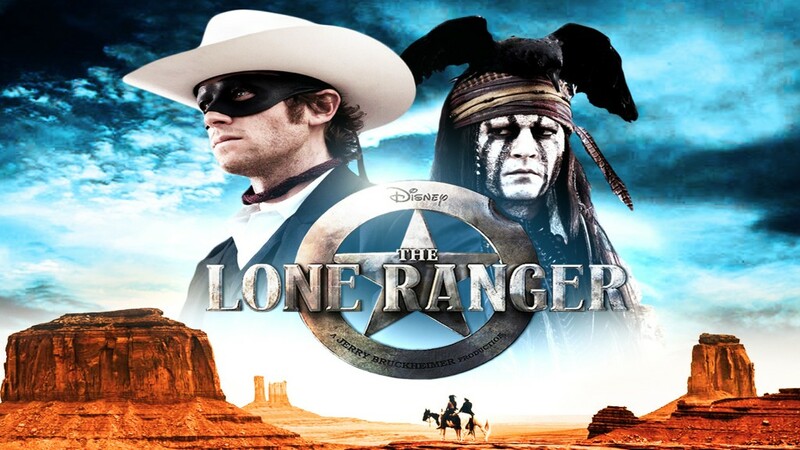 “The Lone Ranger” has a running time of 2 hours and 19 minutes and is distributed by Walt Disney Pictures. This Action/Adventure Western was filmed on location in Arizona, Utah and New Mexico. The film has been hyped up thanks to the production team and is said to be a classic tale told through the eyes of someone who was in the action of it all. 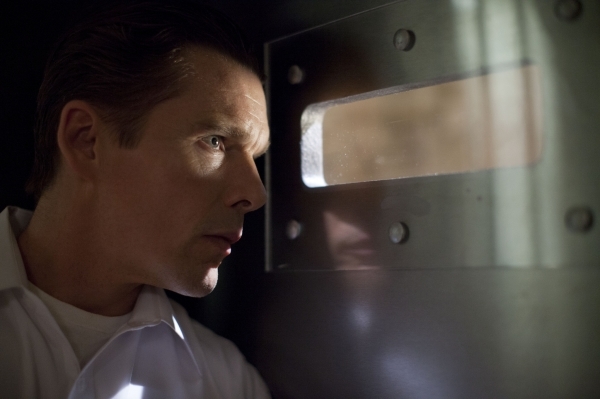 Will you go see “The Lone Ranger” when it comes to your local theaters?